Make an appointment to see one of our quality vehicles and get the real insider's guide to buying a used car "Don't Buy A Lemon". We have made a deal with the author (Louise Baisingen) so you get a copy for free. Or you can purchase a copy yourself at www.dontbuyalemon.net. 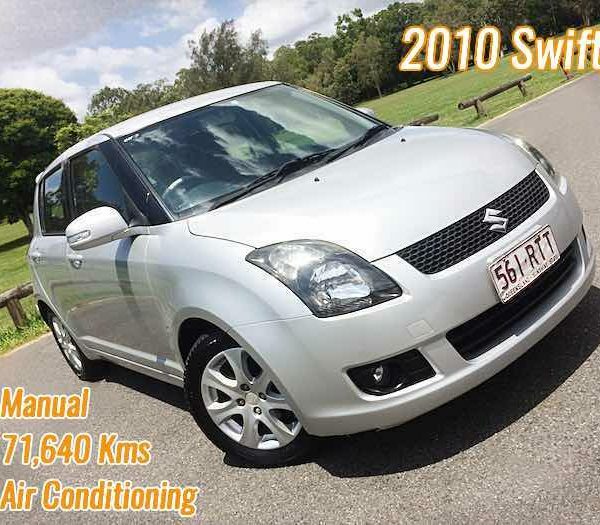 We are not the FIRST small business to sell good used cars in Brisbane. 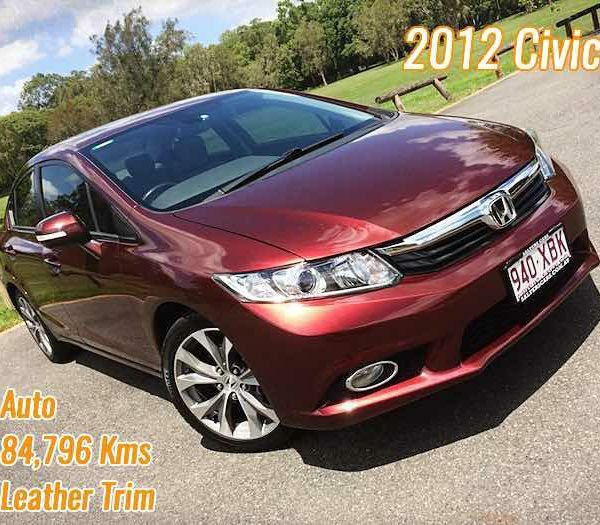 Nor are we the ONLY small business offering good used cars in Brisbane. 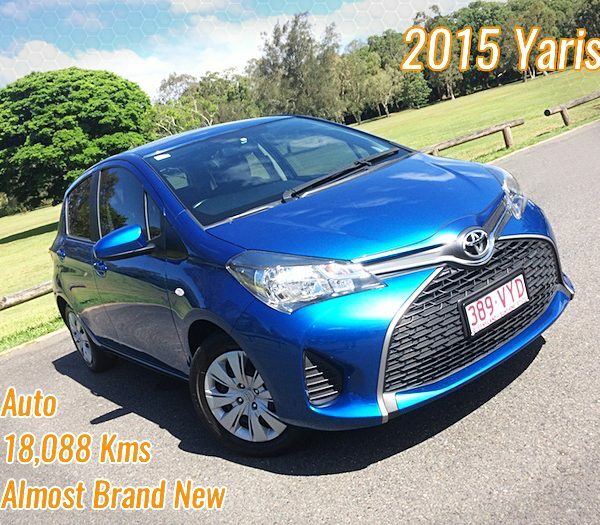 But we do offer you a BETTER way to buy used cars in Brisbane. Instead we are a small boutique car agency with vehicles for your inspection by appointment only. Call us anytime for an invitation to visit our shed at Mansfield, only 15 minutes south of Brisbane's CBD. Click above to send us an email right now. 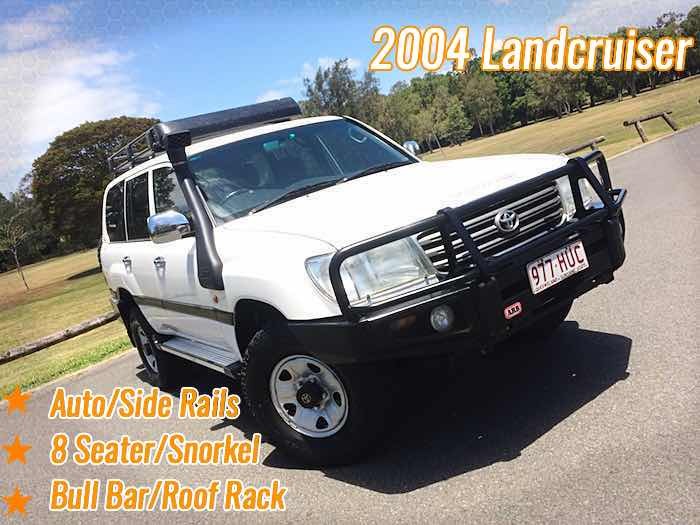 For buy, sell or trade, Paul is your contact on 0411 362 229. 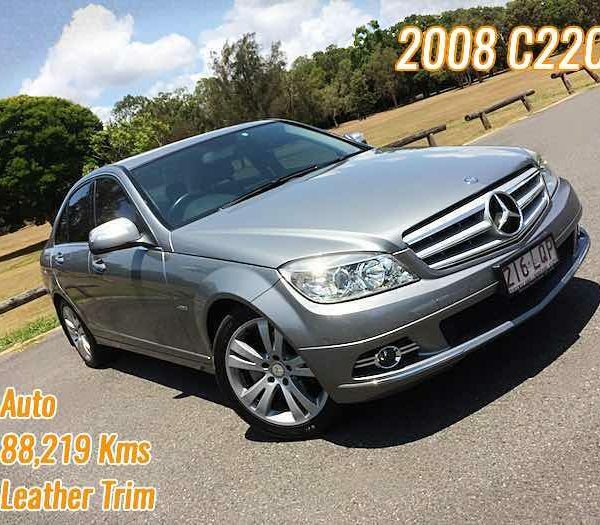 Looking to buy a good used car in Brisbane? 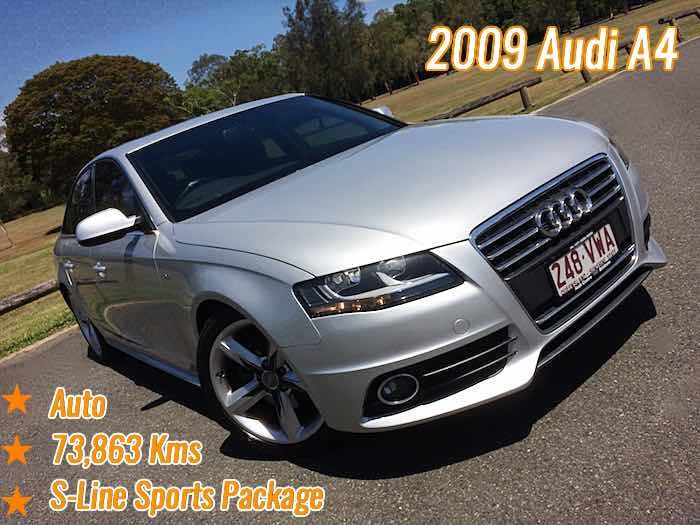 We are a boutique car agency - not a car yard on a magical mystery mile. No hungry sales guys working on commissions here. Get an easier, better deal for your new wheels. 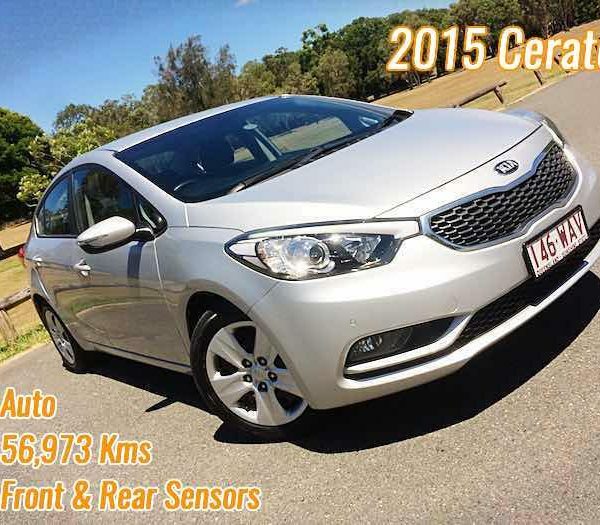 We are a local duo with carefully sourced quality used cars for sale. We are Paul and Mark. You buy a car directly from us. We check all of our potential stock for quality. If our mechanic or panel experts say no, we say no. Let those lemon cars be someone else's problem. Not yours. 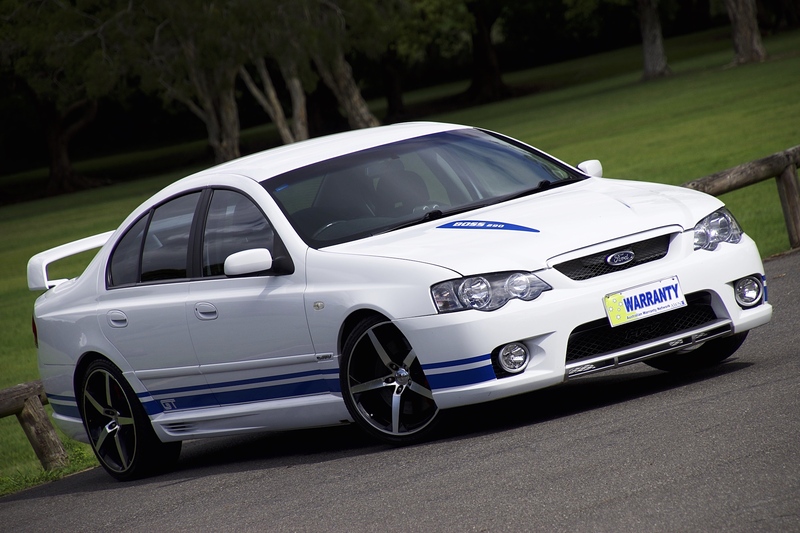 Our guarantee - Our cars are guaranteed for your protection. Most of our cars have this warranty - If you suffer any significant mechanical problem within 3 months or 5,000km (whichever rolls over sooner) we will fix it. We care about our reputation. We have a referral programme to earn your future business. When it is time to buy or sell another car in the future, we make it easy. Can't come to visit our cosy shed? We may be able to come to you. 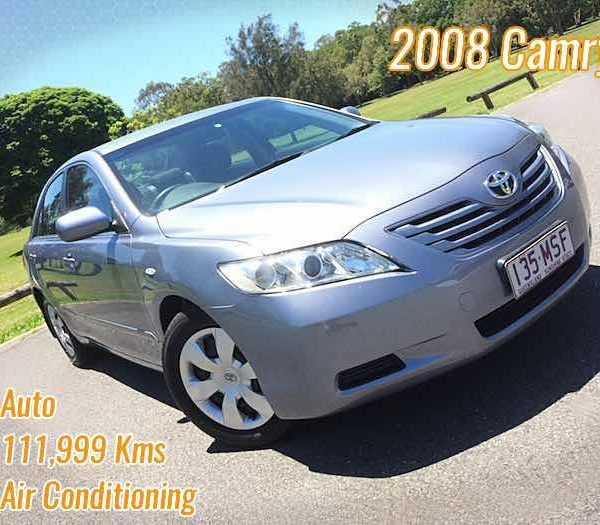 Need to sell your car? We might buy it! But if it is not suitable for our boutique range, we will offer you our insider's knowledge on how to best sell it. We can consult our network for a buyer too. Make an appointment to view one of our cars, and we will give you a FREE copy of Louise Baisingen's eBook Don't Buy A Lemon - 6 Things You Should Know To Avoid a Used Car Rip-Off. AND - We have just invested in a walk under vehicle hoist. We welcome your closest inspection on any car: Look Under, Over, Inside and Out! Paul - Paul really knows his stuff and knows our cars. A long time family man in the Brisbane auto trading business. 9 times out of 10 Paul will be the man you first speak to about the car you are interested in knowing more about. 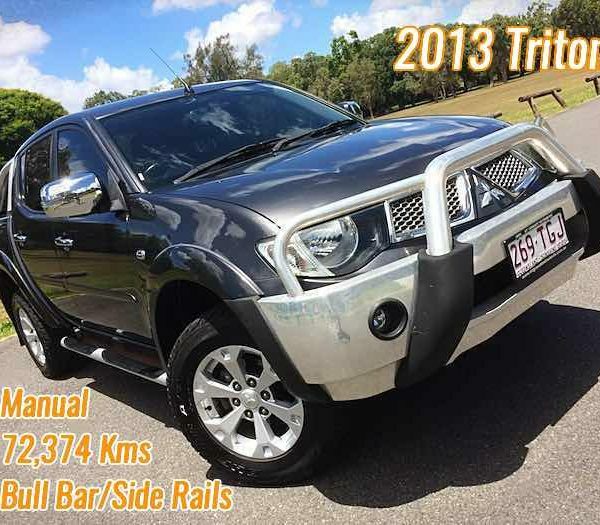 View our current range of good used cars for sale in Brisbane. To the right. Just click on the thumbnail and get a heap more information. Some will have a virtual tyre-kick. A video showing you around the actual car for sale. 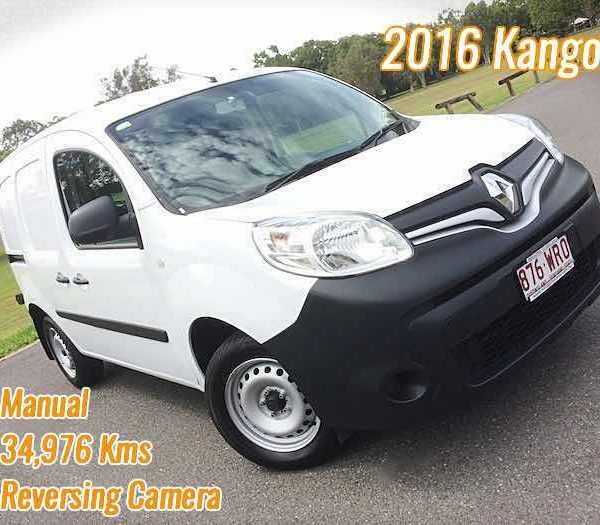 You will get a great price and secure all the benefits of buying through a Queensland licensed motor dealer.